Our exquisite hotel rooms take particular interest to details to ensure that our visitors get an awesome experience while staying at the Hennessis Hotel. 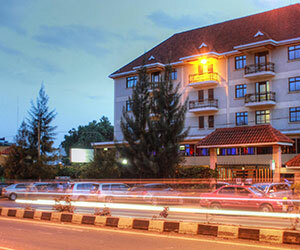 We offer great value to our guests and have a range of rooms you can choose from at very affordable rates. 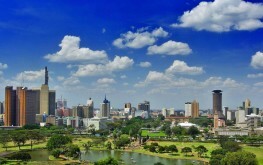 The honeymoon suite is specially designed for couples on honeymoon in Nairobi. The room is very spacious complete with a romantic touch to ensure the love birds fall even deeper in love. 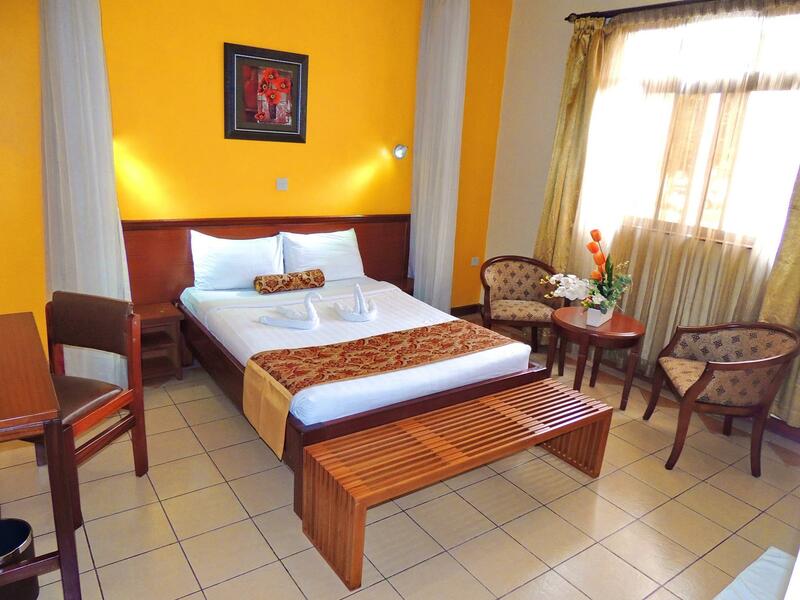 All our rooms are carefully designed to provide the much needed ambiance. 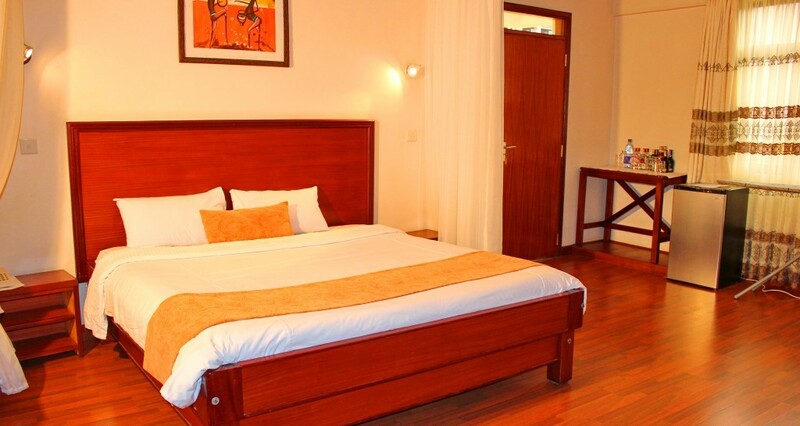 The rooms have mosquito net to ensure that you enjoy peaceful nights. There is a working table where you can take care of your business when you need to. 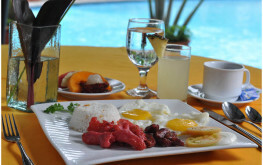 We have coffee and tea making facilities on the table and you can enjoy a cup any time of the day or night. 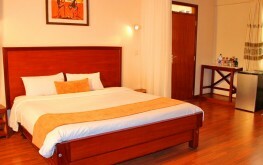 Each room has a TV set and you can watch your favorite programs and sports matches live on DSTv. Each room has access to WiFi and you can connect all you devices to our high speed internet while in your room. We provide complementary upkeep amenities such as a shower cap, shower gel and soap. Each room also has body and face lotion.